Neal Saiki, an engineer from NASA, established the Zero Motorcycles in the year 2006. His sole aim was of making an electric motorcycle a reality. 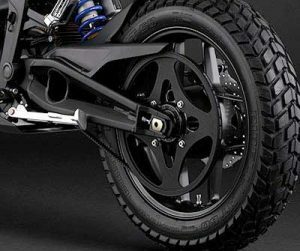 Today, this company is one of the leading manufacturers of electric motorcycles. 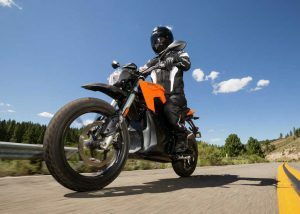 In case of electric motorcycles, the most obvious question that any buyer will ask is - How far can I go on one charge? Obviously, every Zero product is developed by keeping the same question in mind. And that is why these products are lightweight, robust and aerodynamic. Keeping the weight low brings extraordinary performance in terms of speed, agility and range. Mass production and commitment to quality are the two main pillars of this organization. Furthermore, the Z Force Motor which is designed in-house, can produce 130% more power and 150% more torque compared to similar size electric motors. This particular motor is equipped with Interior Permanent Magnet (IPM) design which results in supreme torque performance with significant stability at high speeds. The Z force motor is capable of producing 67hp and 106ft-lbs of torque. So, on these motorcycles, there is no conventional drive chain. However, it uses a strong and silent constant tension belt without any clutch or gear! The power is directly supplied to rear wheel via direct drive. While lack of the major components such as the chain, and gears etc. makes these bikes light weight and almost maintenance free. 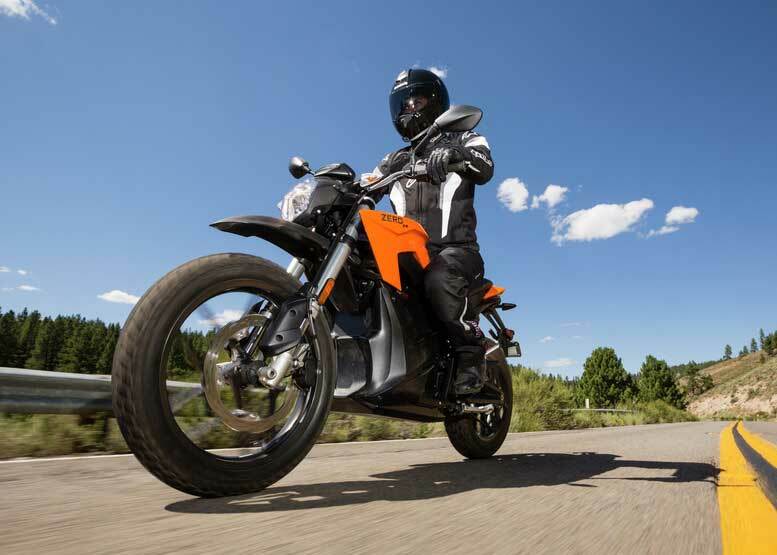 In case of electric motorcycles, range depends on several factors like - terrain conditions, riding style, weather and motorcycle condition. If you are driving on hilly terrains, it will get reduce the range. Riding style is also an important factor because riding fast and hard reduces the range. Also, the cold weather and high winds reduce the range drastically. Last but not the least, even tension belt setting contributes in deciding range. The improper tension in the belt also reduces the range. 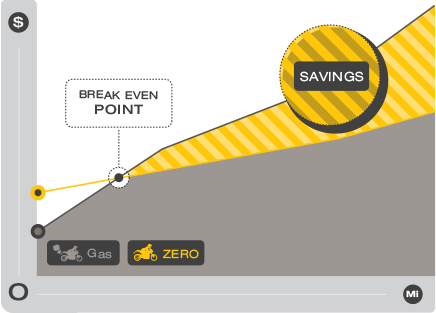 Normally, the range of Zero bike is 317 kms or 197 miles. The charging of Zero bike is possible almost anywhere with a standard 110/220V outlet. Hence, you can charge this bike locally as you charge your Smartphone. The charging comes with two types - level 1 charging and level 2 charging. 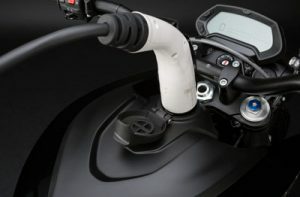 In addition, in level 2 charging, the Zero comes with additional charge tank accessory. This triples the speed of charging. And thus, the bike can fully charge in 2-3 hours. 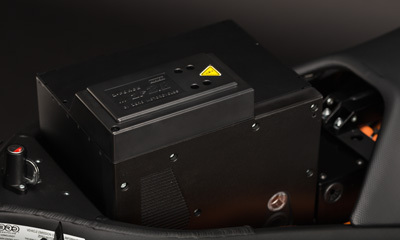 It is an off-board charging system which works in conjunction with on-board charging system, thereby reducing the charging time. In some models you can add second battery modules which double the range. Swapping the discharged module with a charged one merely takes 60 seconds! With ground breaking technology and futuristic design, Zero Motorcycles seem to rule the road ahead! KTM 390 Duke 2017: The beast is coming soon!! Best Selling Car: Toyota Corolla vs Ford Focus, Who is World’s No.1? Cross helmet: the smart motorcycle helmet is here!